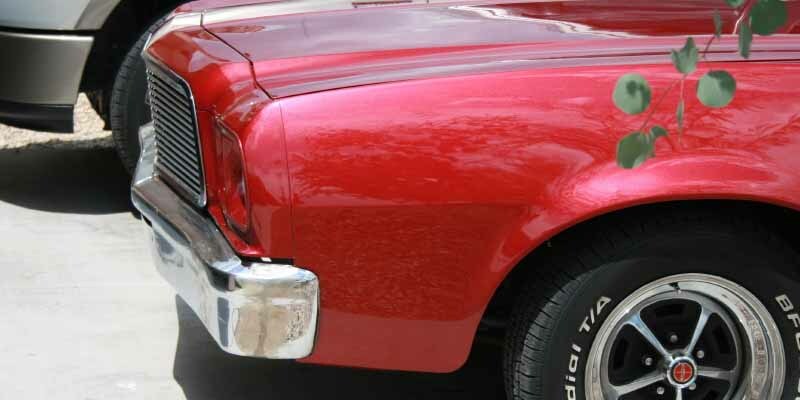 Steel bumpers started to disappear from vehicles in the ’80s. But there is a certain allure to steel bumpers: They look intimidating and those that are chrome-plated appear very masculine. Even so, owners of SUVs now ditch the stock bumpers of their vehicles and replace them with aftermarket bumpers made of very thick steel. Some even install “bull bars” made of metal. Good luck with the poor pedestrian who comes into contact with them.